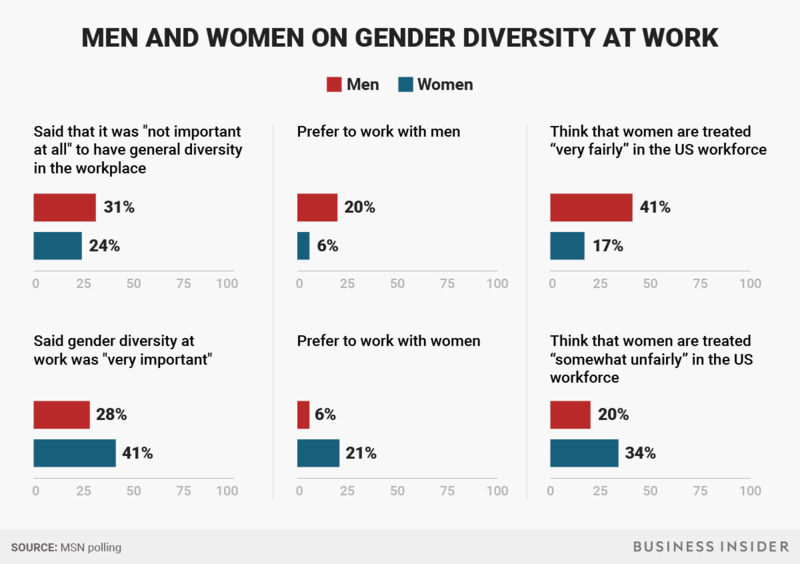 About one in five respondents — both men and women — said they prefer to work with men, far more than expressed a preference for working with women. Courtesy of Ivetta Starikova.Ivetta Starikova. 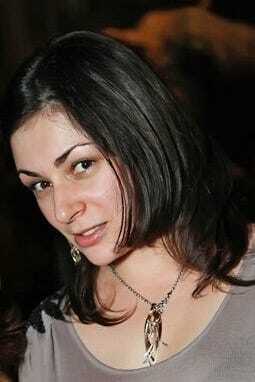 Ivetta Starikova wanted to be a manager at a San Francisco Bay-area tech company. At 26, she was used to being one of the few women in a group. Before becoming an engineer, she studied maths and computer science at University of California at Berkeley in a class that was heavily male. Starikova’s request to become a manager got rebuffed, and she said she was effectively fired. A mentor, an older man, advised her on the realities. “Nobody will make you a manager because you’re a girl and you’re too young,” Starikova recalled him saying. That was 14 years ago. She has since advanced in her career, now working as a product and project manager. 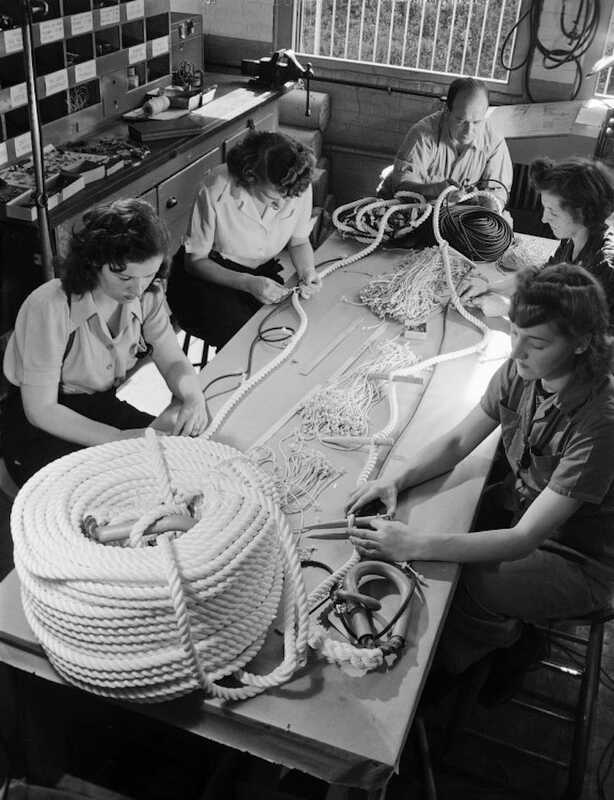 But some perceptions about women at work haven’t changed. But their preferences tell a different story. The stats are about the same for women who prefer working with men, at 21%. Of those women, 24% had gone through high school, and 21% had gone through some college. Seventeen per cent had college or more. Other data backs this up. A Wall Street Journal poll last year found that both genders still preferred male bosses. The same percentage of men and women, 6%, said they preferred working with women, according to MSN’s poll. The data highlights how women are perceived at work, a domain largely unavailable to them until fairly recently. It also highlights that women are fighting an uphill battle. A large group of people, mostly men, don’t want to work with them, don’t think they should have to, and don’t think there is a problem. 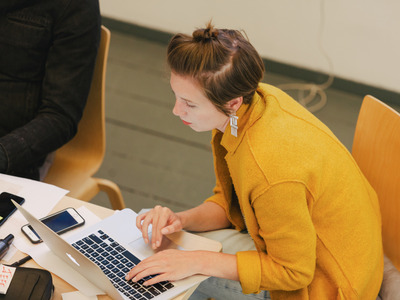 “Workplaces were created for men,” said Katherine Zaleski, the cofounder of PowerToFly, which connects female engineers to jobs at startups. MSN polled more than 463,000 readers on its US homepage on Monday, July 17. It then used machine learning and big data, such as the census, to model how a representative sample of the US would have responded. It’s nearly as accurate as a traditional scientific survey, MSN said. 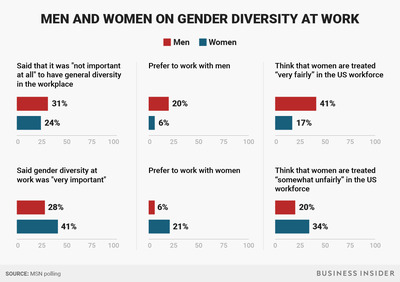 Almost one in three men (31%) in MSN’s poll said gender diversity at work was “not important at all.” Women aren’t far behind on that notion, with about one in four (24%) saying the same. There could be many reasons for that. For example, we don’t know what kind of workplace the respondents work in, so it’s possible that these respondents work at companies that have already done well on that front. Or the data could mean simply that a lot of Americans don’t think it’s important. 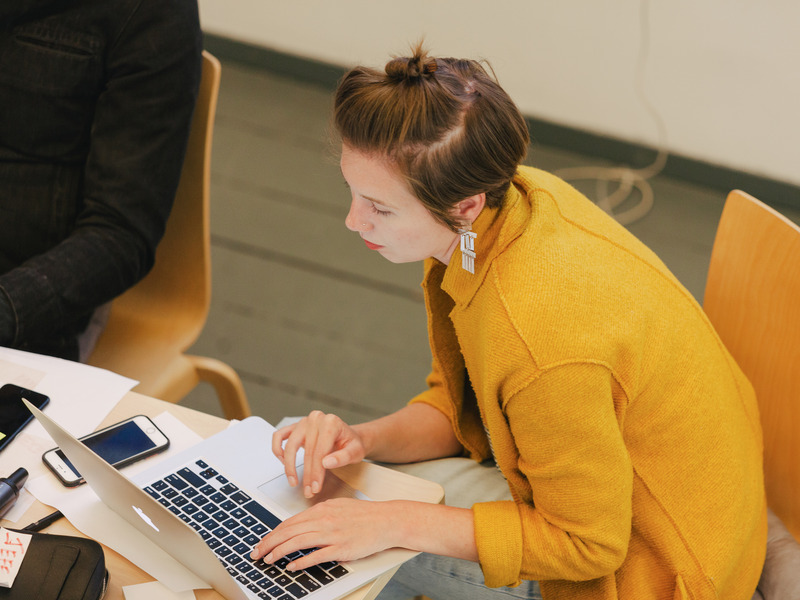 “We have a lot of folks who are undeniably biased against women and don’t think women can perform at the same levels,” said Anna Auerbach, co-CEO of Werk, which matches employers to employees seeking flexibility. That doesn’t mean that some companies aren’t forging ahead with finding ways to keep, and promote, their senior female talent. 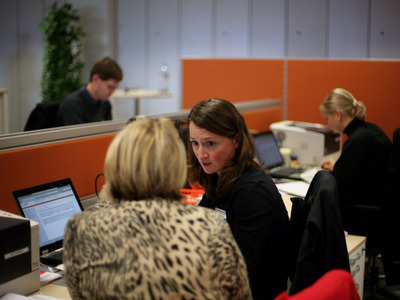 Men and women diverge when it comes to perceptions of treatment of women at work. Forty per cent of men think that women are treated “very fairly” in the US workforce, whereas 17% of women said the same, according to the MSN poll. That’s despite a heavily documented wage gap, in which women continue to be paid less across industries than men, some of which is related to opportunities for promotion. In a recent case, the BBC has drawn criticism for paying its star women significantly less than men. Even women who know they are being underpaid can be penalised for trying to negotiate a higher salary. If this survey is any indication, it will be some time before that gets easier.